Why the Enduring Appeal of Super Bowl Advertising? — truly. Well……that’s still inconclusive, but as we explore in our study, the real ROI is likely more about emotional drivers for the advertisers themselves. But frankly, I didn’t spent hundreds of hours looking into the various case studies from over the years. 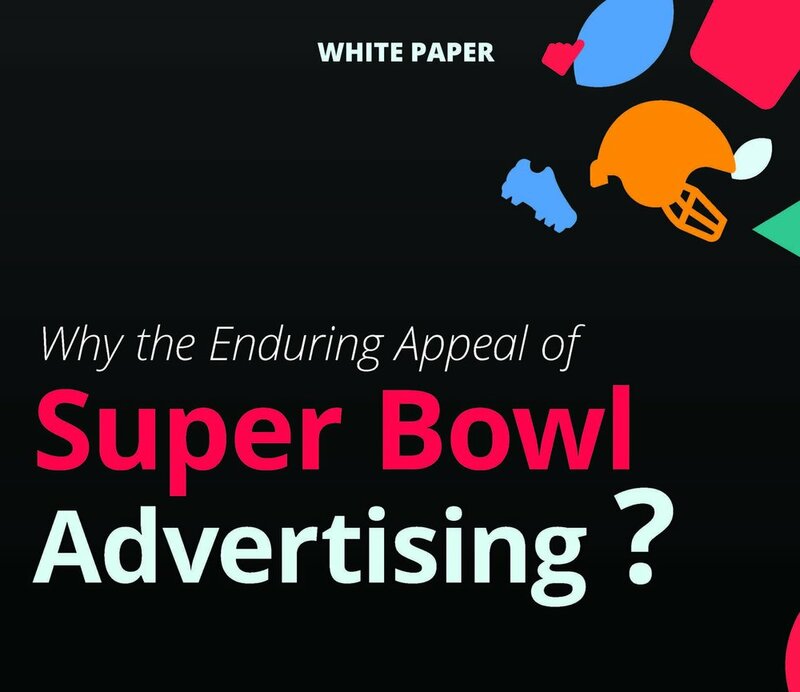 So, with an entire team of researchers and the desire to dive in deeper, we tackled this again, this time combing through the many case studies published by the Super Bowl advertisers and their agencies as well as independent research firms. And this time we found the answer to the ROI of Super Bowl advertising. Turns out that it IS about signalling (gotta love research! )…as well as falling prey to a bunch of other emotional and psychological biases. At the end of the day, it doesn’t mean that nobody should ever advertise in the Super Bowl, but those that do should be self-aware. It’s not about ROI, it’s more about ROE…return on ego.